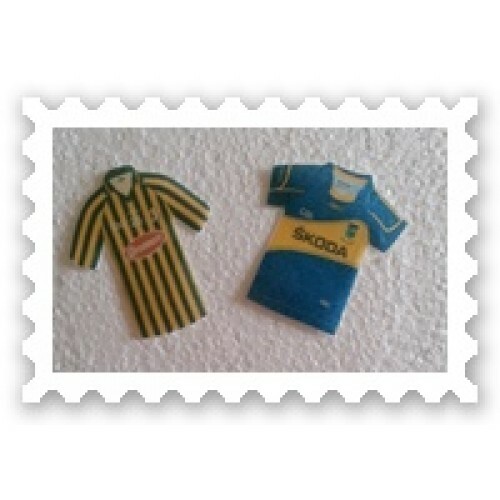 Handmade Edible Wafer paper sports jerseys. Can be made in any club or team kit. Simply order the quantity and add a note re the team you would like. Pack of 12 for €3.95.